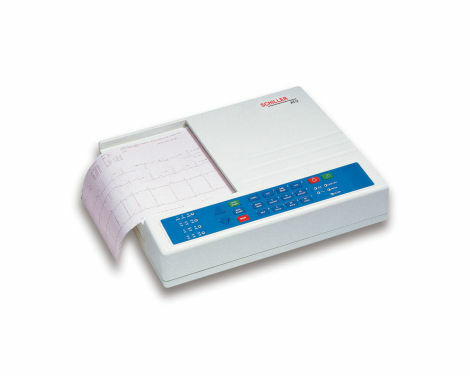 The AT-2 is a low cost ECG system with performance features previously only available in high priced systems. The AT-2 provides A4 reports within seconds - at the touch of a button. Optional are an automatic measurement and interpretation program as well as a trolley.